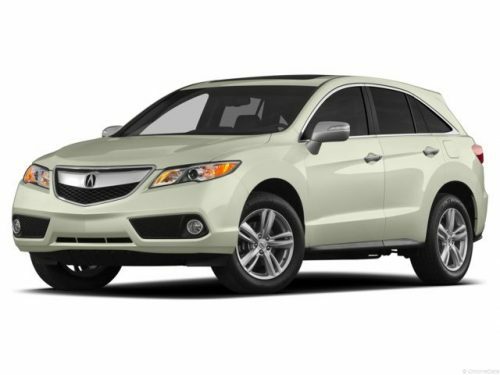 Acura RDX PDF Workshop and Repair manuals, Wiring Diagrams, Spare Parts Catalogue, Fault codes free download! 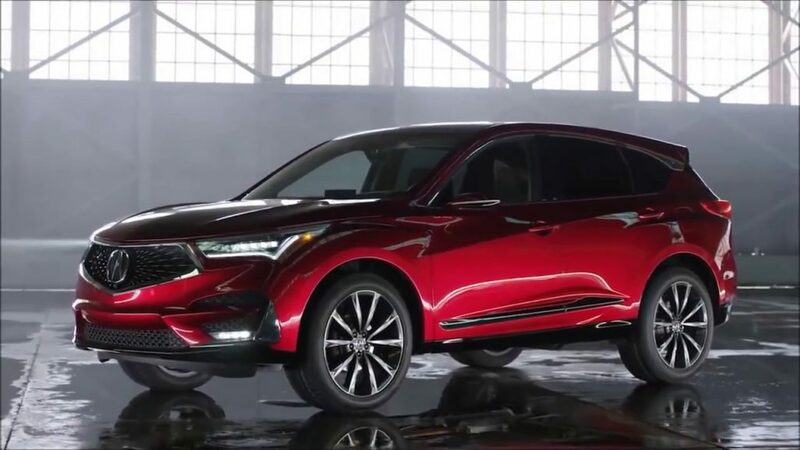 Acura RDX – compact crossover Acura, occupies a position in the model range of the company below the Acura MDX, being smaller and cheaper than it. Despite the size of the vehicle, similar to the Honda CR-V, the RDX uses a unique platform, designed specifically for the all-wheel-drive system of the car. 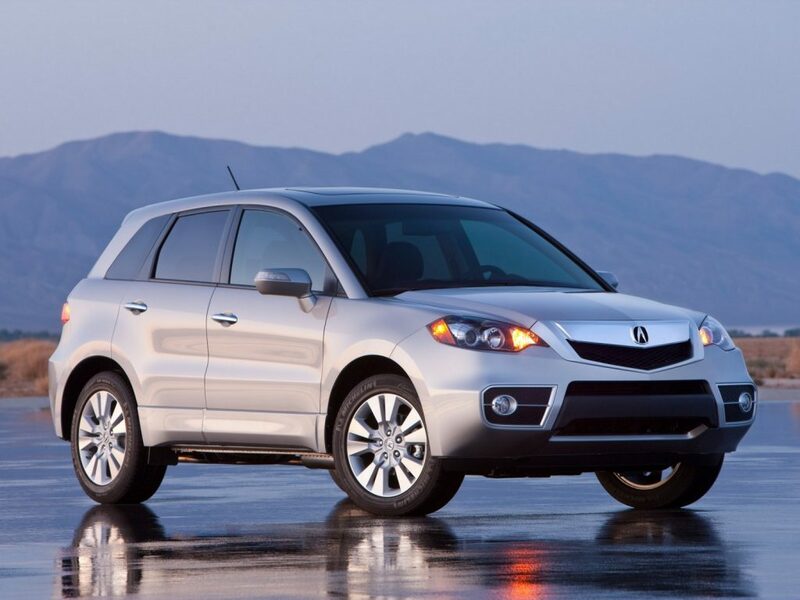 Initially, the car was introduced as the Acura RD-X – concept car; debut RDX occurred in 2006 at the Motor Show in New York, the car went on sale on August 11, 2006. The updated 2010 model went on sale in August 2009, adopting the new Acura design. Also, the front-wheel drive is available. The RDX is equipped with one of the few turbocharged petrol engines – the 2.3-liter inline four K23A1 with a double balancing shaft. The car is also one of the first luxury SUVs with a four-cylinder engine. The variable-flow turbocharger from Honda reduces turbolight with a valve to reduce the exhaust passage at low revs, which increases the exhaust gas flow rate and causes the turbine to rotate faster. At higher revs, the valve opens so that the exhaust gases exit faster to increase the boost. The intercooler, cooling air supplied by the turbine, lies horizontally on the engine, similar to many Subaru models. The Acura RDX comes with a five-speed automatic transmission with the SportShift Acura sequential gearbox, controlled with the help of petals mounted on the steering wheel. There are two modes of gearbox – Drive (D) and Sport (S). When speed is set in mode D, the gearbox aspires to reach the highest stage as quickly as possible, for reasons of economy, all five stages are involved. In Mode S, the first through fourth gears are used, in addition, the shifts are made at higher revs. The control of the gearbox with the help of paddle lobes allows both to start a sharp acceleration, lowering the gear, and to brake the engine. When the lobes are activated, the number corresponding to the current transmission lights up in the panel. In this case, if the selector is in position D, the gearbox helps avoid switching errors: automatically lowers the gear when reaching 1500 rpm or increases when the maximum engine speed (6500 rpm) is reached. If you do not touch the petals for 15 seconds, the gearbox switches back to automatic mode. If the gearbox selector is in position S, the gearbox switches to “honest manual” mode and does not allow automatic upshifts. In addition, there is no return to automatic mode. The RDX also features the Super Handling All-Wheel Drive (SH-AWD), which first appeared on the flagship RL sedan. The system can vary the distribution of torque to the front / rear axle (in the ratio from 90/10 to 30/70), depending on whether the car accelerates, moves smoothly, ascends the hill, moves along the curve up / down, or meets poor road conditions. When driving along a curve, the magnetic clutches in the rear differential are independently controlled, which allows you to transfer up to 100% of the torque to a separate rear wheel. This solution significantly reduces the understeer of the car. The second generation RDX was introduced on January 9, 2012 at the North American International Auto Show. Sales in the US began in April of the same year. On the Acura RDX is installed 3.5-liter petrol engine V6 with a capacity of 273 liters. from. with variable cylinder control (VCM), which is paired with a 6-speed automatic transmission. The compact crossover is equipped with an all-wheel drive system with intelligent control – AWD – distributing the torque between the axles, depending on the condition of the road surface. RDX is also the first Acura model to use Amplitude Reactive Dampers. They provide extra comfort when driving, and also do not allow the body to swing in corners and when overcoming large irregularities. Since April 2014 Acura RDX has been officially introduced to the Russian market.